Insta360 Pro can shoot 8K Video, 3D, Livestream - Best 360 camera yet? 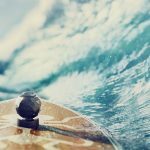 Home » 360 Camera News » Insta360 Pro can shoot 8K Video, 3D, Livestream – Best 360 camera yet? Insta360 have already established themselves as one of the top innovators in 360 technology. The young company have already released the Insta360 Nano, Insta360 4K and the Insta360 Air (currently in development) and are wasting no time in expanding their product range. The Insta360 Pro VR camera was announced on the second day of CES 2017, where several other 360 camera also featured. The new camera features 6 individual HD lenses capable of creating full 360 x 360 video and stills. When shooting in 4K mode the Insta360 Pro can record footage at 100fps, a feature so far not found in most 360 cameras. 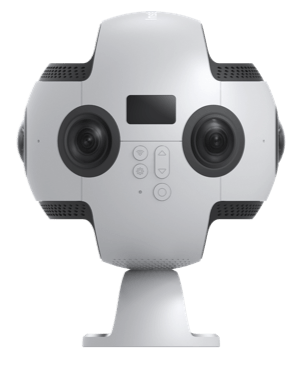 Features such as these puts the Insta360 Pro in the ‘Professional’ category of 360 cameras, rivaling ultra-expensive devises such as the Nokio Ozo, which costs over $40,000. Priced at a mere $3000, the Pro appears to be a bargain if you want to move into professional 360 video production. The Pro is not a mere accessory for your phone as many other 360 cameras market themselves as, but a professional camera on par with high end DSLR’s. Another exciting feature of the camera is ‘3D Mode’ which allows you to shoot up to 6K 360 video in 3D. You are also able to live-stream 360 footage straight to Facebook, YouTube and Periscope over Wifi This is a camera truly packed with every feature a semi-pro or pro would ever need to shoot and share great 360 footage. As for still images, the Insta360 Pro will shoot 60 megapixel stills which is twice as much as the Samsung Gear 360 is capable of. Insta360 will be providing dedicated desktop editing software to help you create excellent 360 video productions and stabilize shaky footage. The 360 video files are also compatible with Adobe After Effects, Premiere Pro or Sony Vegas. Another small but very useful feature is the inclusion of a removable battery; particularly helpful as 360 camera tend to use a lot of power. One battery is said to last for 75 minutes of use, so a few spares will come in handy for any seriously 360 video producer. 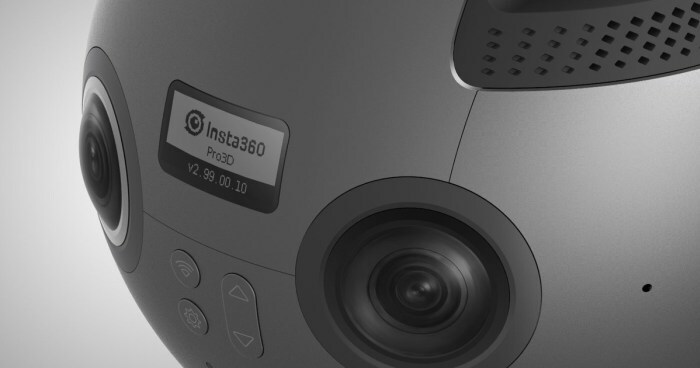 According to the official website, the Insta360 Pro will ship quarter 1 this yea, so expect it before spring time. 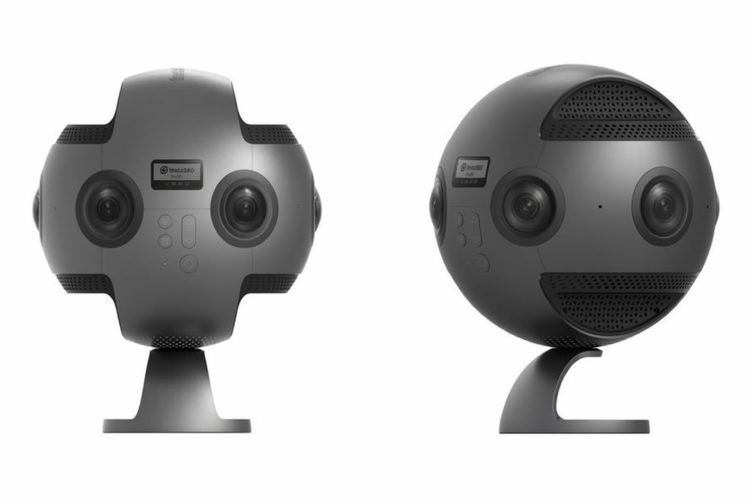 This is certainly the most exciting new 360 camera to be announced in a long while and comes fitted with just about every feature a good 360 camera should have. I’ll certainly be keeping a very close eye on it. Watch out for more news on the Insta360 Pro, or sign up to our newsletter to hear about new 360 camera releases. See my first impressions of the Inta360 Pro here. 360 Degree Action Cameras - Durable, waterproof and sport ready. Hi Daniel – really enjoying your articles. Can we contact you and chat by email/phone sometime?